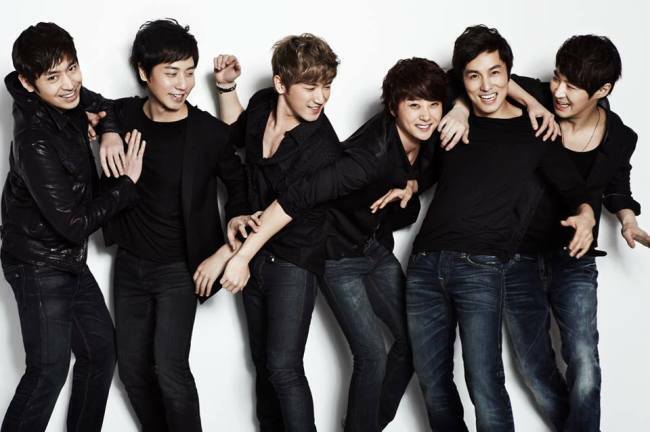 Shinhwa, the country’s longest-running K-pop boy band, will hold its 16th anniversary concert in March. However, because of the illegal gambling scandal that continues to plague member Andy, it was announced that he will not be joining the other five members for their yearly anniversary show. Last year, Andy ― along with a handful of local television celebrities including Tony An of H.O.T, Lee Soo-geun and Tak Jae-hoon ― was placed under investigation for participating in illegal online sports gambling. Due to the scandal, Andy has decided to suspend all his performance activities in order to “reflect” on his actions. The group released an official statement thanking all the fans for their love and support over the past 16 years and ensuring them that despite Andy’s absence the group intends to put on a great performance. Shinhwa will perform at the Olympic Park’s Gymnastics Stadium on March 22 and 23.